ALLAH IS THE GREATEST OF ALL ! WE PROVIDE READY TO GO CARS AND JEEPS. CHOICE OF RED LOVERS !!! 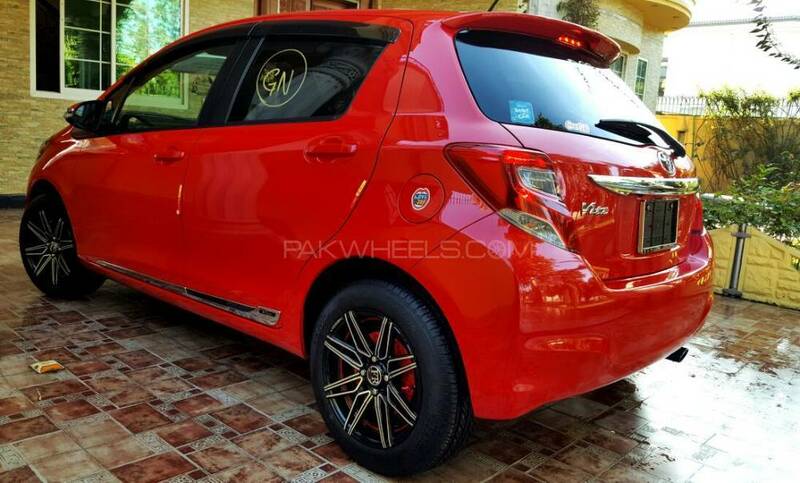 Set your Alerts for Toyota Vitz in Sialkot and we will email you relevant ads.